From Wikipedia, the free encyclopedia. 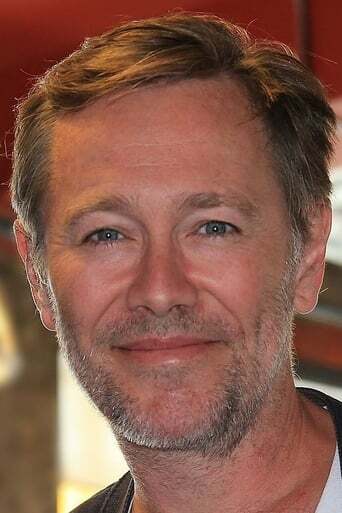 Peter Outerbridge (born June 30, 1966 height 5' 10" (1,78 m)) is a Canadian actor, best known for his role as Dr. David Sandstrom in the TMN series ReGenesis, as William in Saw VI and his role as Dan Farmer in Happy Town. Description above from the Wikipedia article Peter Outerbridge, licensed under CC-BY-SA, full list of contributors on Wikipedia.